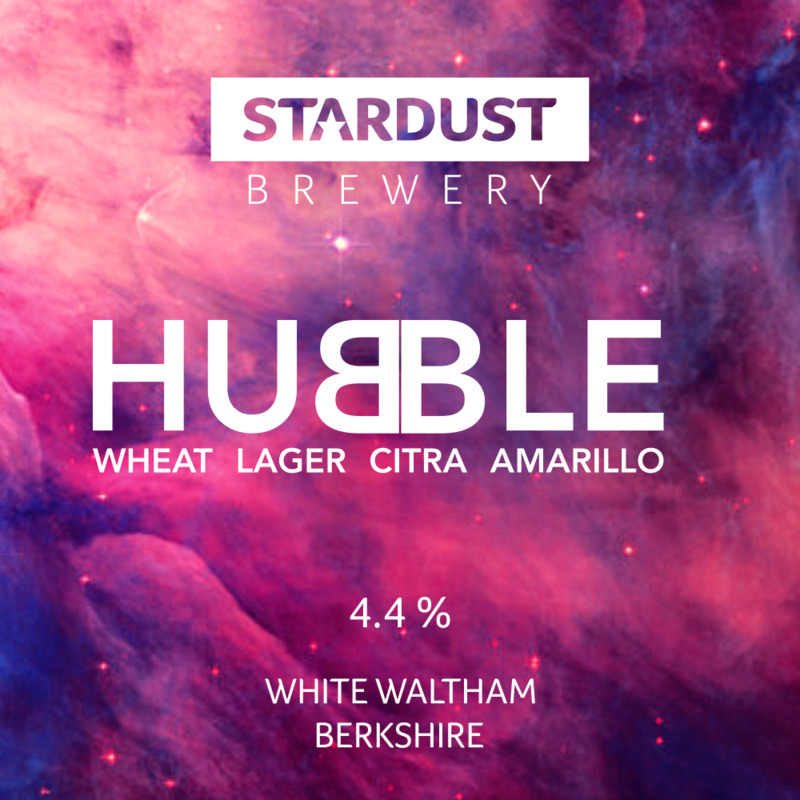 A combination of wheat and lager malt gives Hubble its pale hazy look and a subtle wheat taste. 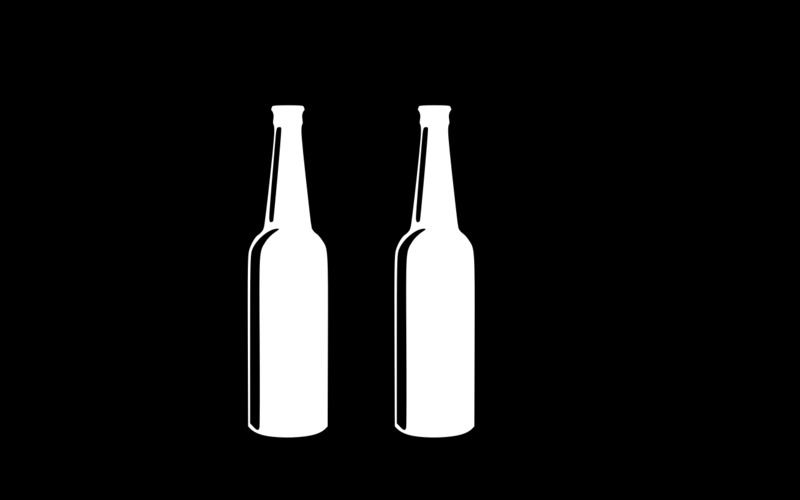 Cramming the brew full of Citra and Amarillo hops adds high fruity notes to the delicate malt flavours. Unfined to keep the hop flavour locked in.